Are you a licensed reseller looking for quality medicine for your dispensary? We offer a wide selection of branded products to serve a variety of patients. Potent oil concentrates, waxes and shatters. DROVE UP THE REDWOOD HIGHWAY. GOING BACK TO BASICS. SEEKING A NEW SCENE. MET SOME GEEZER GROWERS. HUMBOLDT HIPPIES. REDISCOVERED THE SECRET. NOW WE KNOW. Our flagship brand, established in 2010. Our farmers are small scale, environmentally conscious producers. 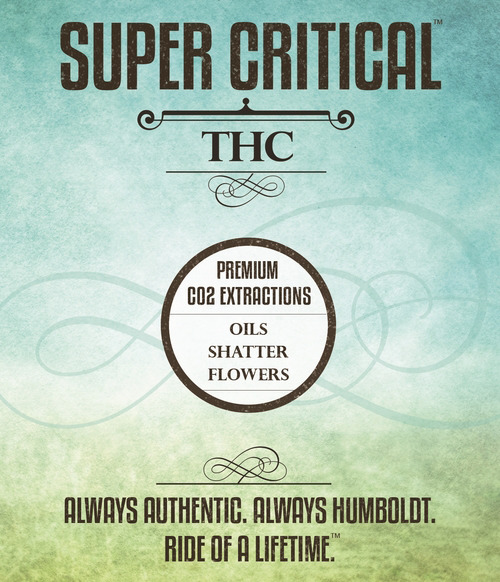 Our cooperative certifies the quality of our cannabis and distributes it responsibly among our patients. Our farmers share knowledge of cannabis and sustainable best practices. Patients can rely on our farmers to provide them with the best holistic medicine that is naturally grown, sustainable and forever Humboldt. A specialty line of products addressing the medical needs of women. frustrated by traditional therapies that promise but fail to produce consistent or lasting pain relief. They are receptive to alternate approaches; they'll stick to a treatment regimen and stay loyal to a product that works.